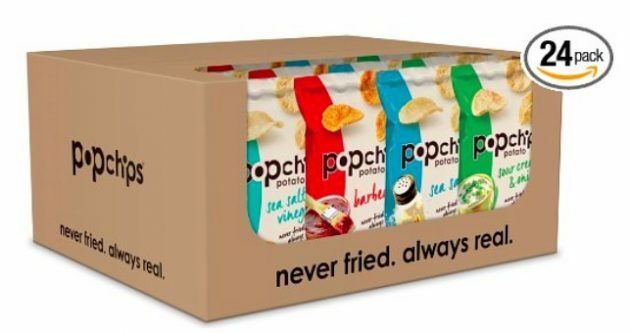 Amazon.com: Popchips Potato Chips Variety Pack, 24 count only $15.67 shipped! Amazon has this Popchips Potato Chips, Variety Pack, 24 count for just $15.67 shipped when you clip the 25% off e-coupon and checkout through Subscribe & Save! That’s like paying only $0.65 per bag shipped! *Note: For Subscribe & Save items, you can go into your Amazon account after your order ships and cancel your subscription if you don’t want recurring orders.